Many website redesigns start with a goal of "looking better." That should not be a goal, but a consequence of the new activities that follow. A marketing strategy should dictate all redesign projects. 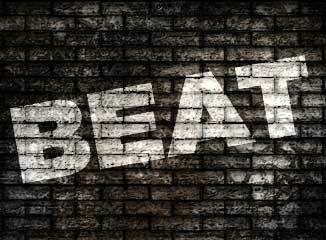 No matter what direction that strategy may be, all have a common word as their core: BEAT! - make sure that if you're adding new products or services it's in the context of improving your brand, beating past presentations of who you are and what you do.